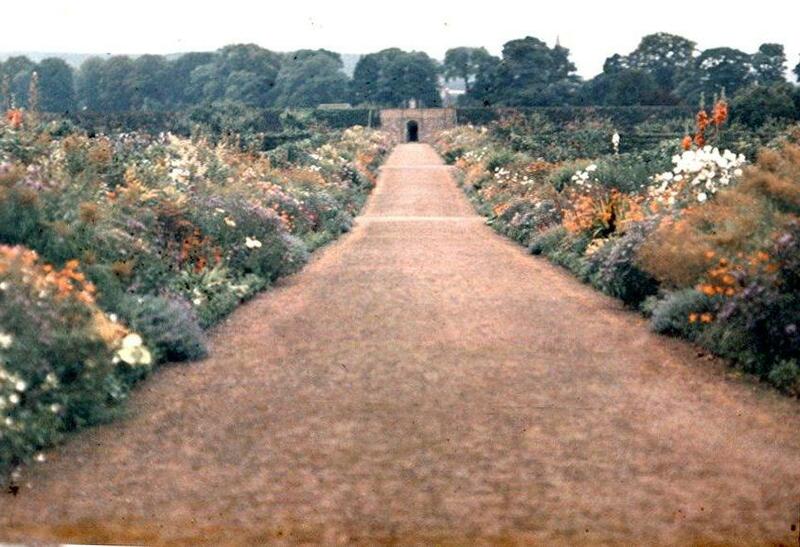 The Walled Garden at Gordon Castle has a long history, with evidence of a walled garden existing here from the 17th century. Built in its present form in 1803, it was soon bustling with activity and abundant with flowers, fruit, vegetables and herbs to supply the Castle, spiritual home of Clan Gordon. 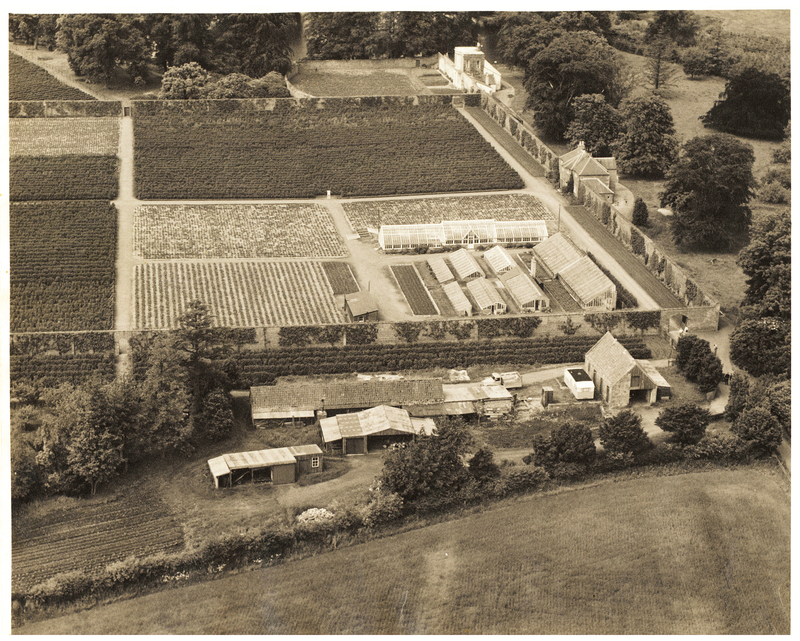 After the Second World War, its eight acres were given over to commercial raspberry growing, then fell into disuse in the 1980s. The Garden was kept weed-free and the original wall-trained fruit trees well-tended. 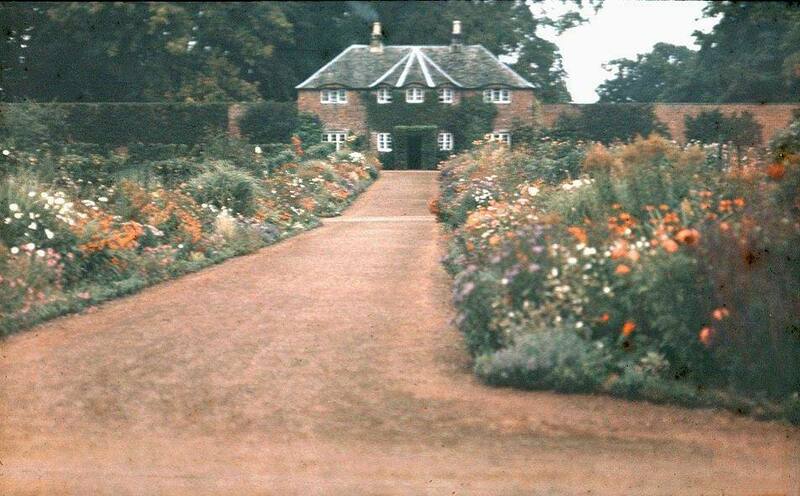 The Walled Garden’s national significance was recognised in the Inventory of Gardens and Designed Landscapes in Scotland (1987), where it was judged to be ‘outstanding,’ and a ‘work of art.’ Since 2011, the family have been painstakingly and lovingly restoring their ancestors’ Garden to its former glory.